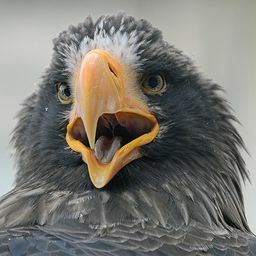 © Patrick Nowotny. All rights reserved. 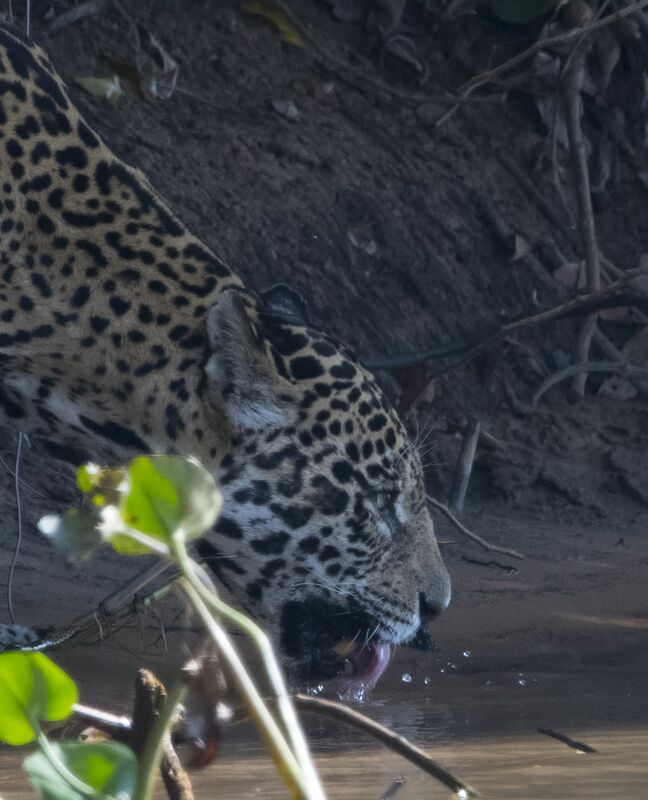 Jaguar drinking water from a river. Date Uploaded: Aug. 12, 2018, 1:29 p.m.